The Medical College Admission Test which is usually called the MCAT is the most important exam you'll take as a premed student. The AAMC MCAT is an exam that is your gateway to medical school or not. Here is what a MD/PhD who sits on the admissions committee at The University of Chicago Pritzker School of Medicine has to say about the Medical College Admissions Test, "This is a test you want to take once and only once!" As you can see, medical schools take your MCAT scores very seriously. Because the Medical College Admission Test is a standardized exam that all applicants take so it allows the medical schools to see exactly just how much you know when it comes to the sciences. Basically, an apples to apples comparison of students from all types of backgrounds and undergraduate institutions can be made simply by having your MCAT results. The MCAT is a standardized multiple-choice exam and unlike the SAT there are no penalties for guessing. Please remember that just because it is multiple-choice does not mean that it is an easy test. Currently, the MCAT takes approximately 5hrs and 20 minutes to complete because it is now a computer based test (CBT). Where before 2007 it was administered on paper and you could expect to spend over 7 hours at your AAMC MCAT testing site. There are several advantages to having a CBT Medical College Admission Test and one main factor for examinees is a shorter test day. Other factors include having a lot more MCAT test dates to choose from, quicker score reporting and enhanced security. For those taking the Medical College Admissions Test in 2015 and beyond there are going to be significant changes to the exam. I will have more on these changes going forward, but right now let's focus on the current test. MCAT registration is extremely important and is something you want to do as soon as possible. 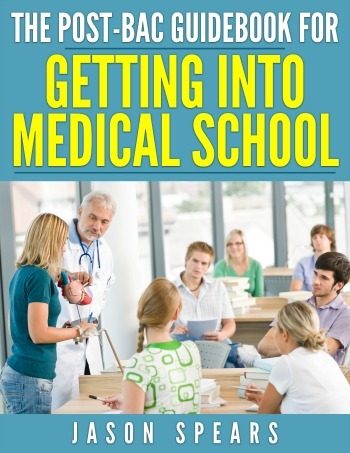 The process of getting into medical school is very unforgiving and you do not want to have added anxiety by not being able to take the Medical College Admission Test on the day or location that you prefer. Not to scare you but it is not unheard of for testing sites to be completely booked leaving examinees with limited options. I personally know of some premed students who couldn't register for the exam in their home state so they had to fly to another state to take the test. Obviously, this is not normally what happens but it has happened enough where it will be the norm if you are late to registering for the AAMC MCAT. Here is where you can learn about MCAT cost. Has it been a few years since you last took the MCAT? Find out if your score is still valid by taking a look at the oldest MCAT score accepted by each medical school. The Medical College Admission Test is an exam that you really only want to take once and I cannot stress this enough. When taking the MCAT be absolutely prepared to do your best or don't take the exam at all. If you want a truly comprehensive MCAT preparation course that's not going to break the bank but will give you competitive MCAT scores with the least amount of time or work then you'll want to take a look at my very own Ultimate MCAT Study Course. This is the best of the best to position you for MCAT test day success. Are you looking for individualized help to cover those pesky science topics and reading comprehensive that you simply cannot seem to master on your own? There's help for you today with one-on-one MCAT tutoring services. Once you're this close to getting into medical school you really do owe it to yourself to use everything at your disposal to ensure becoming a doctor is your future! Besides, what you've been racking your brain for days over or more likely avoiding can be made clear within moments when you have the help of a great mcat tutor. You still have a lot of options in your MCAT preparation. But pay particular attention to this guideline for doing your best on MCAT test day. I know test day can be very stressful and for some students MCAT pacing can be an issue so here's an outline you can follow to ensure you stay on target and are able to finish each section of the Medical College Admission Test. Want an ebook full of the best mcat tips and advice along with key studying strategies that A-students use to set the class curve? You don't have to look any further than How to Beat the MCAT a truly one-of-a-kind book that very well may change your MCAT score. Give it a try and there's a FREE chapter you can download immediately that shows how this book can help you. The score you get really matters. Here's a look at MCAT scoring. You'll learn all that you need to know about MCAT scoring, who sees your score, when your scores are released and the system used to "grade" your Writing Sample. Once you have your score you'll want to compare it to the national average MCAT score to see exactly how competitive you'll be for medical school. 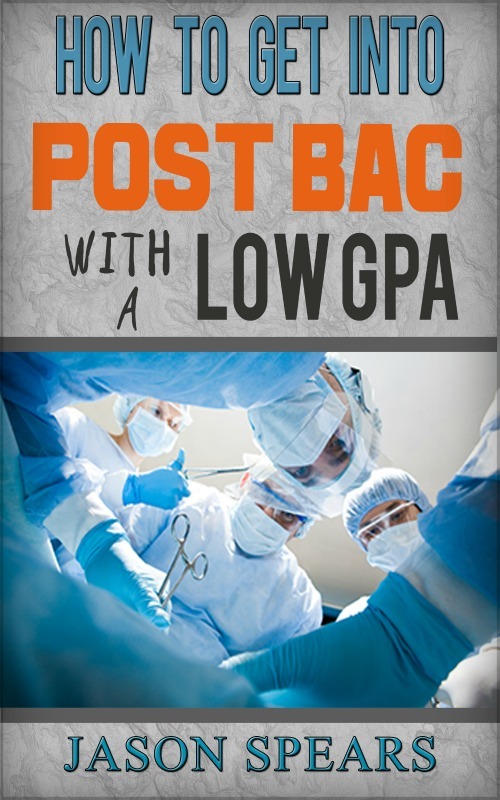 You'll learn what's a good and low MCAT score along with some great tips to improving your Medical College Admissions Test score. With so much riding on this test you cannot miss reading over this section. Sometimes things do not go as you wish and then you are faced with the option of having to decide if retaking the MCAT will be something that you'll need to do. There are pros to cons to this decision that's why it is important that you take the test when you are most prepared. Many doctors including the one above already will tell you the Medical College Admission Test is no fun and you want to take it, "once and only once" if at all possible. "I wish to have my MCAT exam scored." "I wish to VOID my MCAT exam." This is a significant decision that you are making and it cannot be reversed later if you decide to change your mind. My philosophy says that if you completed the exam then have it scored. But if you became violently ill and not just nervous this is not good enough reason to void your exam. Please note the AAMC does not issue refunds for voided exams regardless of the reason. Also, you do not have to worry about the AAMC reporting your exam attempt to AMCAS or to non-AMCAS institutions of you decide to void your scores. There is one aspect you must be aware of though. The AAMC only permits you to sit for the MCAT three times in each calendar year regardless of if the test was scored or voided. But with my advice you better not be taking the Medical College Admission Test three times. If you find yourself needing to retake the MCAT all is not lost. You'll have to quickly assess what went wrong the first and fix it immediately. Medical schools have varying views on multiple attempts at the MCAT so the best strategy you can employ is by only taking it once. But if you're retaking be absolutely sure you can improve your numbers because this is going to be critical in getting admitted to medical school...going down in your MCAT score is raises many red flags.